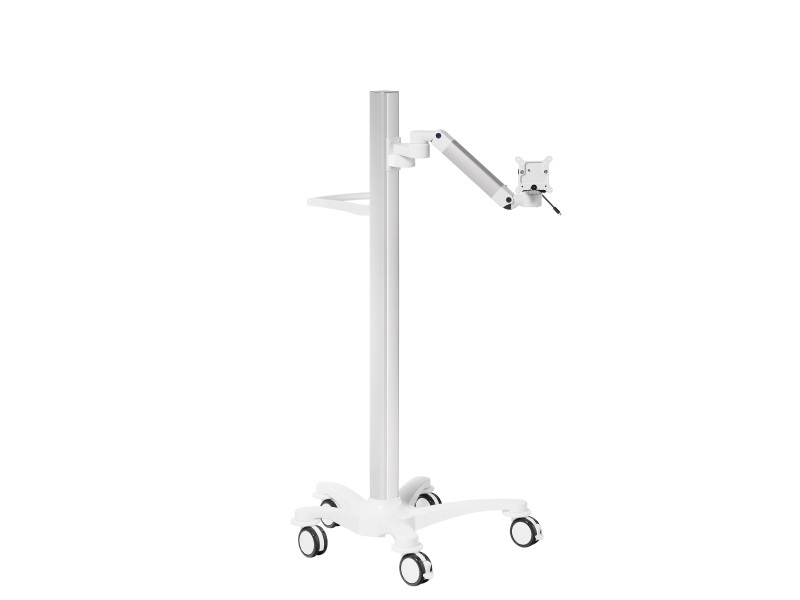 It is a modern system of tracking eyeball movements, which enables communication and rehabilitation of patients recovering from strokes, coma and other, equally severe, neurological conditions. 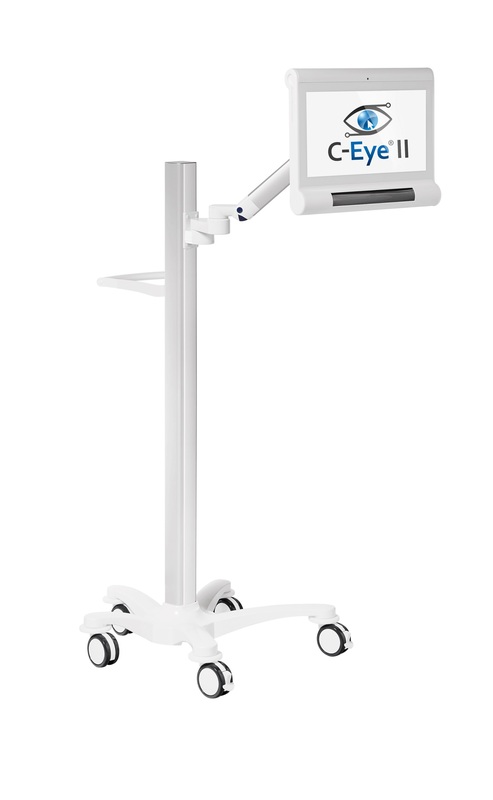 Thanks to C-Eye® II the patients’ quality of life clearly improves, as they have a real chance to signal their needs. The family and friends finally know how they can help the patient and they can find out their wishes and discomfort. They have a clear signal that they can maintain constant contact. Moreover, using messages during therapy can serve as a means of rehabilitation, as it stimulates the speech centre in the brain. 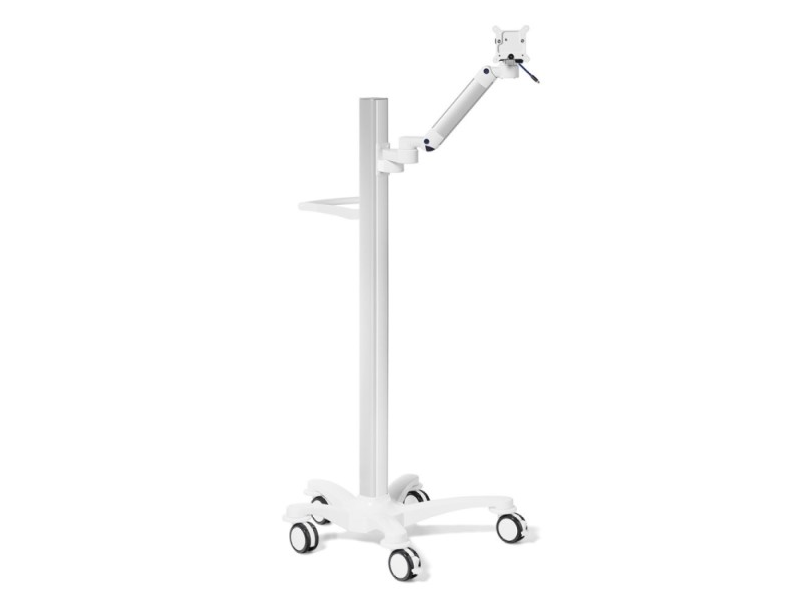 It is a very easy and pleasant to use tool for patients. 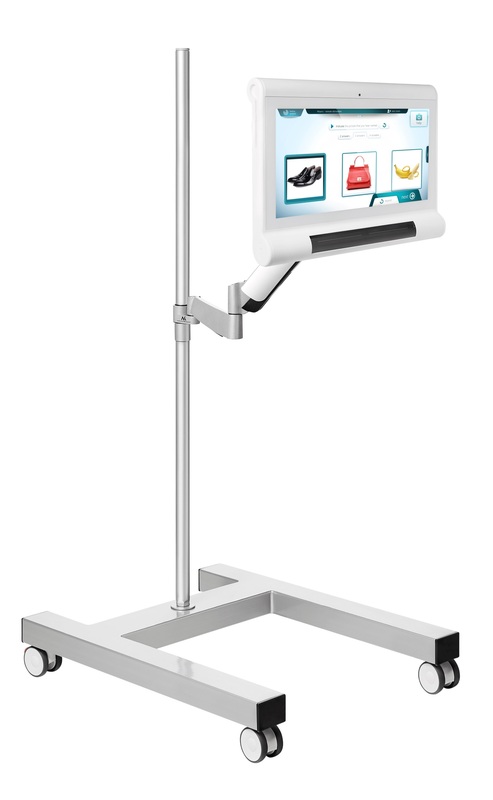 It involves the use of the patient’s visual ability (for instance one who stays at home) and content is displayed on the screen. 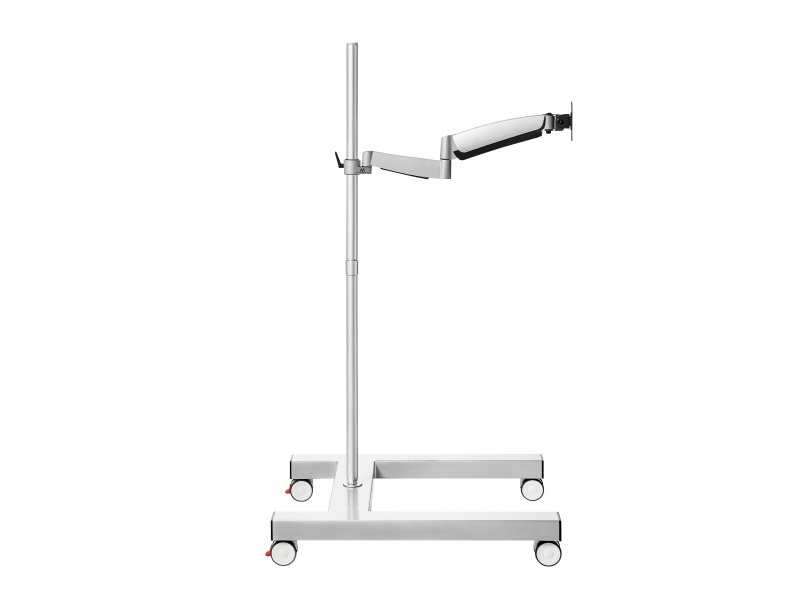 First, the C-Eye® II system chooses and displays a point, which the patient should look at. By keeping their eyes on the picture (for example) the patient can tick it and so answer questions, express his needs and requests, as well as solve various tasks and do exercises that stimulate memory, perception, attention and other mental activities. 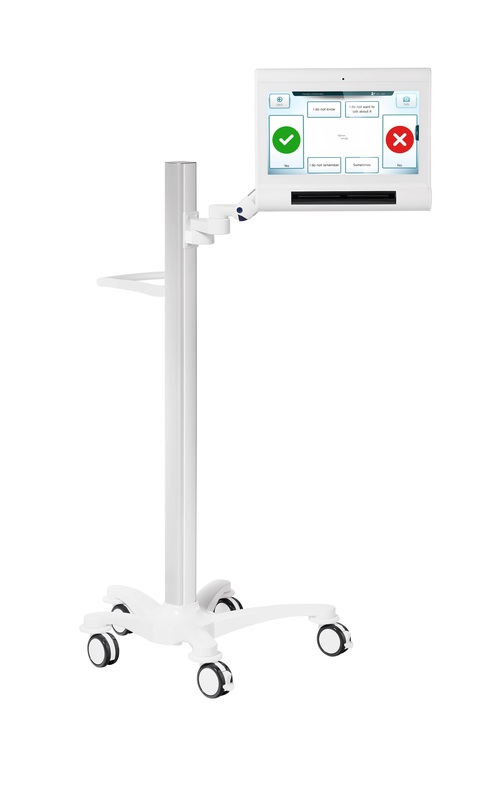 A neurorehabilitation module, which serves to improve the brain function of the patient. 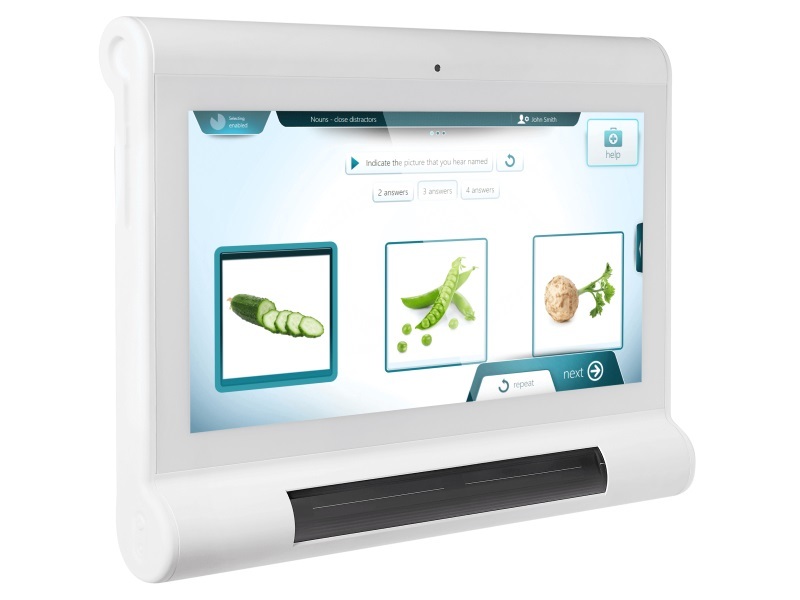 The features of the module are used to stimulate the skills connected with language, memory, thinking and communication, as well as visual-spatial skills. For the patient this is an extremely important aspect, which can result in improving their quality of life. 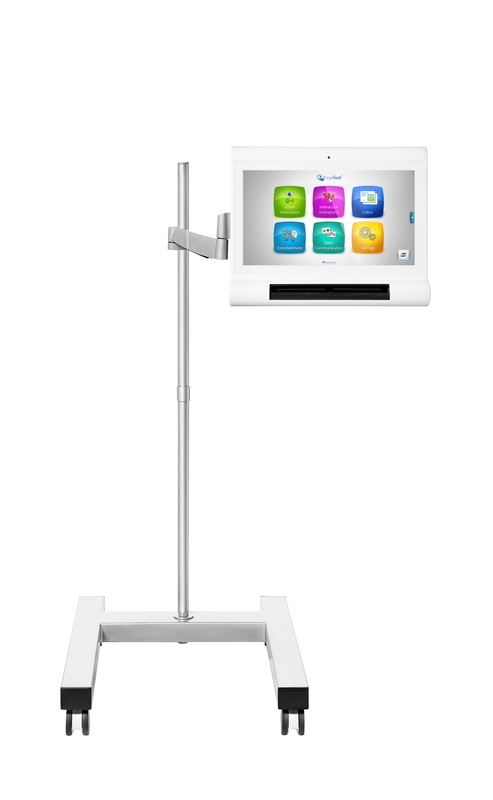 This contains boards with different pictures and pre-prepared messages that help the patient to communicate with the environment. The solutions have been designed so that even a dialogue is possible. 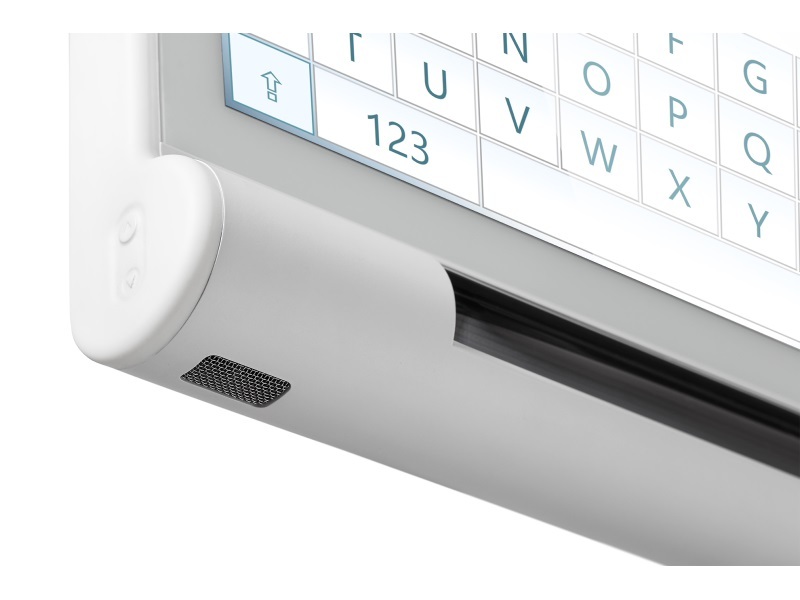 Advanced C-Eye® II users can use “virtual keyboards”, which allow them to enter any content with their eyes and save it in the system memory. What is interesting is that all entered texts can be automatically read aloud by the reader. Database with progress reports for one patient. 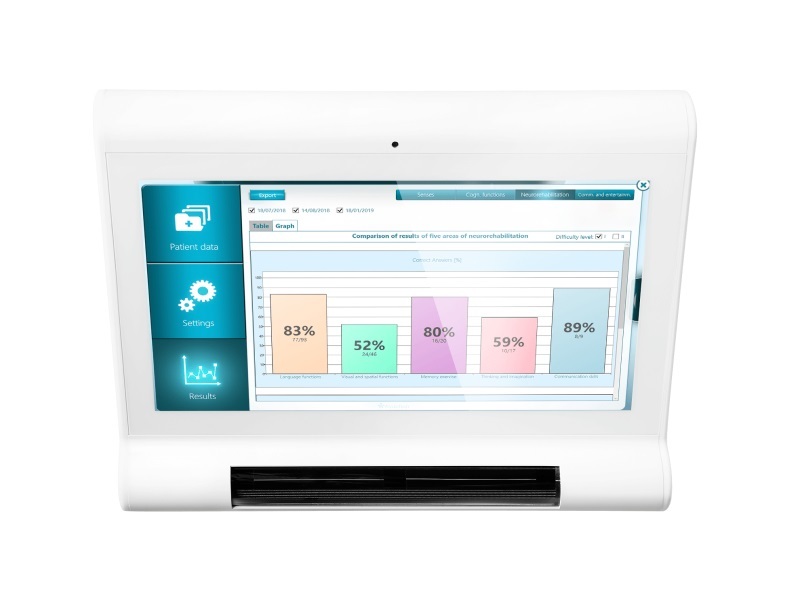 The system has a very important function, which is the electronic recording of the results of work with the patient. 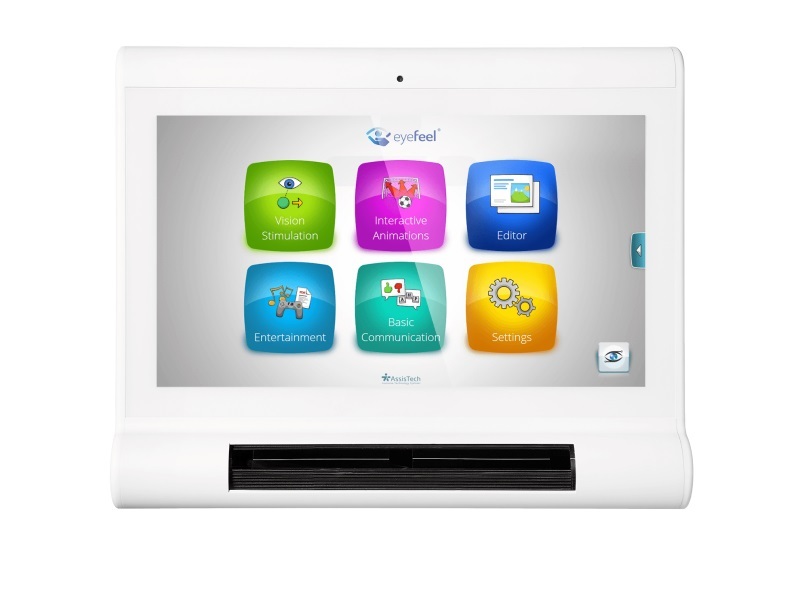 Automatic recording is performed during exercises, as well as diagnostic or therapeutic sessions. They can be copied to memory sticks, displayed as tables, used in comparisons and above all to keep track of the patient’s progress at a specific time. (with built-in eye tracking system). 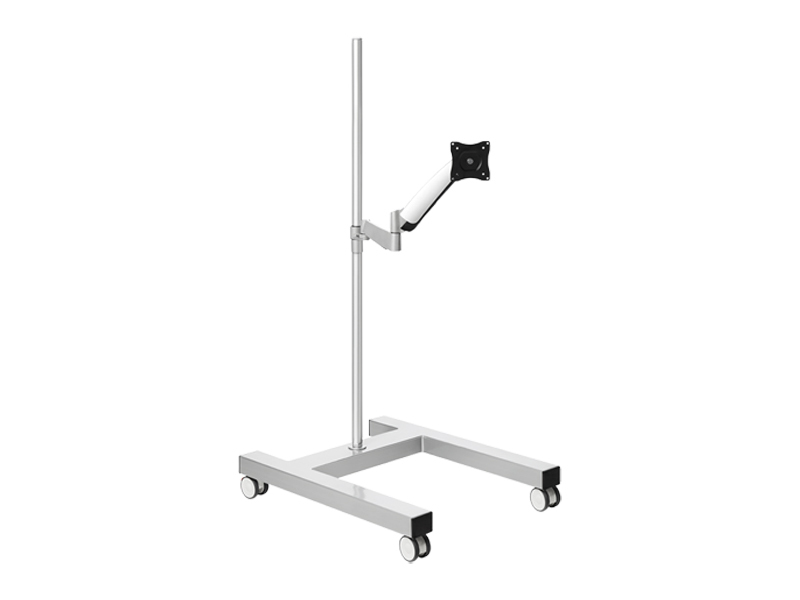 which makes mounting the device easier. children recovering from coma, who are awake but still without contact.